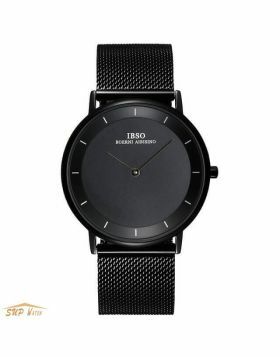 The number of options when it comes to buying mens fashion watches are plenty. The problem is that only a few of those options are worth buying. The rest need to be shown the chopping block for their atrocious mix of style as well as functions. 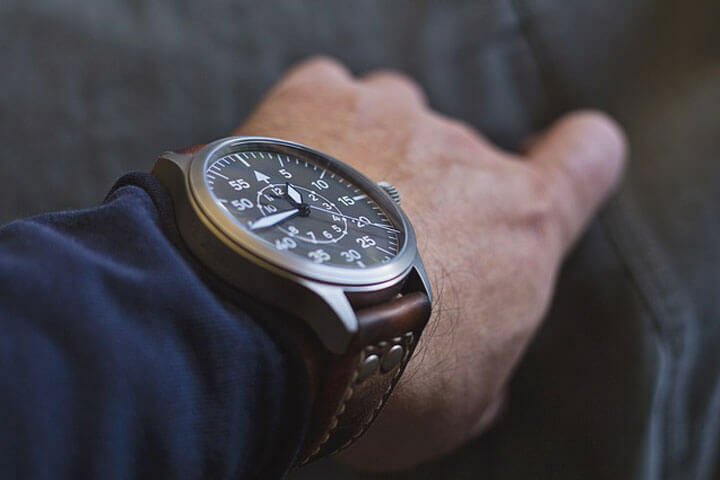 In order to help you avoid such atrocious choices, we have today compiled a guide which would help you in picking the right mens fashion watches. We would share with you some of the factors which you have to always keep in mind when it comes to choosing mens watches under 150. 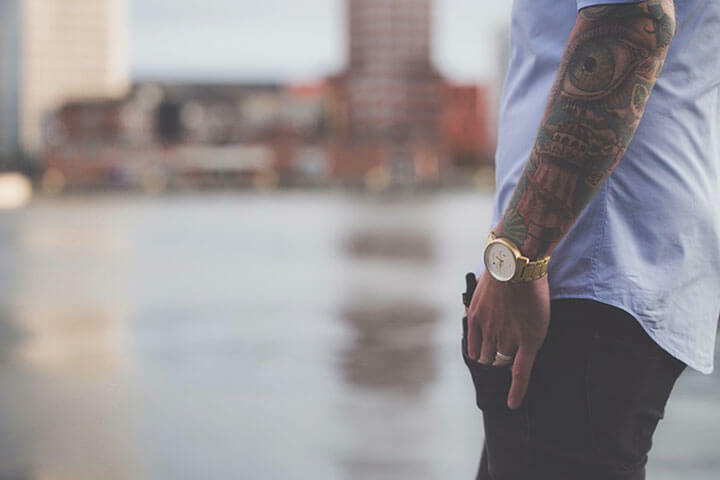 Since we are speaking about mens fashion watches, it is important to look at the style of the watch. You have to ideally choose the watch according to the type of clothes which you usually wear. 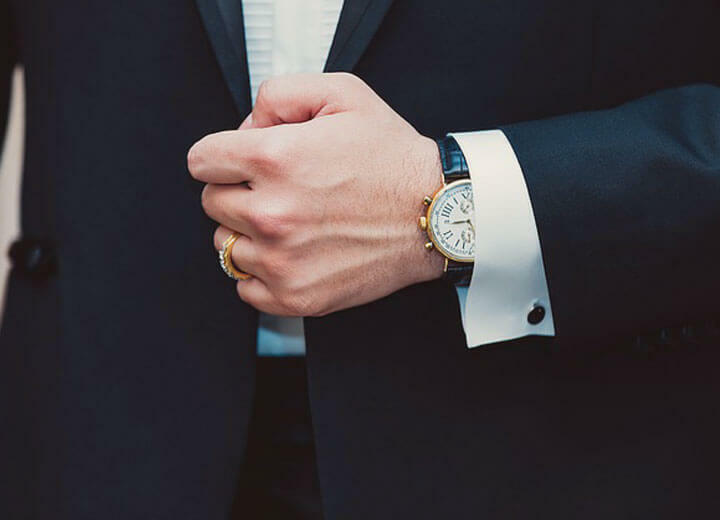 If you normally opt for formal wear which is specifically tailored for you, the sophisticated chronograph is one of the best options for you. On the other hand, if you normally opt for denim as well as a biker jacket, the rugged metal dial watches are the perfect option for you. Similarly, if you like to wear a lot of gold and silver accessories, a gold or silver strap watch is the perfect option for you. Thus, the 1st and foremost thing which you have to look into when it comes to buying a watch is your own style. 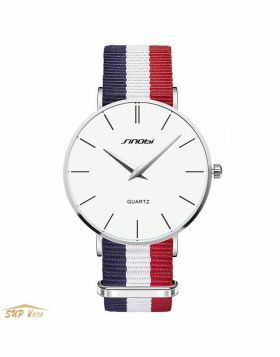 When you are able to choose a watch according to your style not only it would look fashionable on you but also you would be able to carry it pretty well and it would complement your personality. 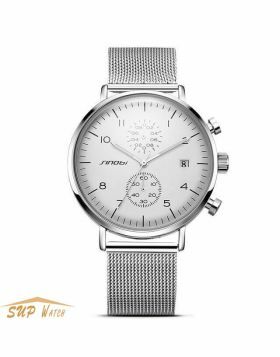 Even when you are able to choose the style of the watch, there are quite a few watch models which would provide you with various options when it comes to the band of the watch. Roughly put, you can divide the bands into 2 types. One is the leather-based bands and the other are the metal bands. The leather-based bands can again be divided into the normal leather band, alligator leather belt, as well as crocodile band. Similarly, when it comes to metal bands you can choose between silver, gold, stainless steel and even platinum. The dial of the watch needs to be chosen according to your personality. If you’re having a heavier physique, it would be a good choice for you to go for the bulkier dial. On the other hand, if you’re having an average build, the standard dial would be good enough for you. Similarly, the width of the belt would change according to the size of the dial as well. An analog watch has the second's hand, minute’s hand, and hour’s hand. Normally, on the edges of the dial, there are normal numerals in order to indicate the time. The analog watch mostly runs on the quartz crystal which provides it immense accuracy. The digital watch on the other hand normally has a LED display and the numbers are displayed numerically. The digital watch can also be easily integrated with your smartphone which would help you accomplish various other functions like setting alarms as well. If you’re having a sporty personality or if you’re the one who indulges in outdoor sports, the digital watch is a much better option for you. Otherwise, an analog watch is good enough. The case of the watch normally refers to the structure of the watch. The analog watches are usually made from one of the metals like gold, silver, steel, platinum. Also, depending on the design, some of the jewels or other stones can be entrenched into the watch. On the other hand, most of the digital watches come with the leather strap. Thus, you have to look at the structure of the watch as well. Additionally, you have to look at the combination of the watch with your attire when you’re picking the watch to wear on a particular day. A gold watch is a good enough option if you’re going for the darker colors like brown, warm grey, green. On the other hand, the silver watch is ideal for evenings as well as night and goes with formal as well as in formal attire. On the other hand, when you’re looking at leather belt watches, they are the perfect option for you when it comes to boardroom meetings or client meetings. 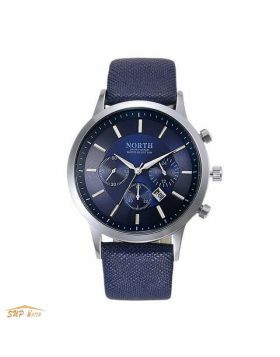 Thus, if you are confused about watches for men on sale, it is important to go by this guide and choose the watch accordingly. The right choice can easily add to your personality and can enhance your personality. 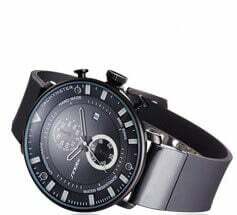 This is the reason why you should take some time and compare the watches based on these factors and thereafter choose the best among mens fashion watches.